Whether the evening brings you to the back yard or the outdoors, the Rechargeable version of Helix Backcountry packs the goods. 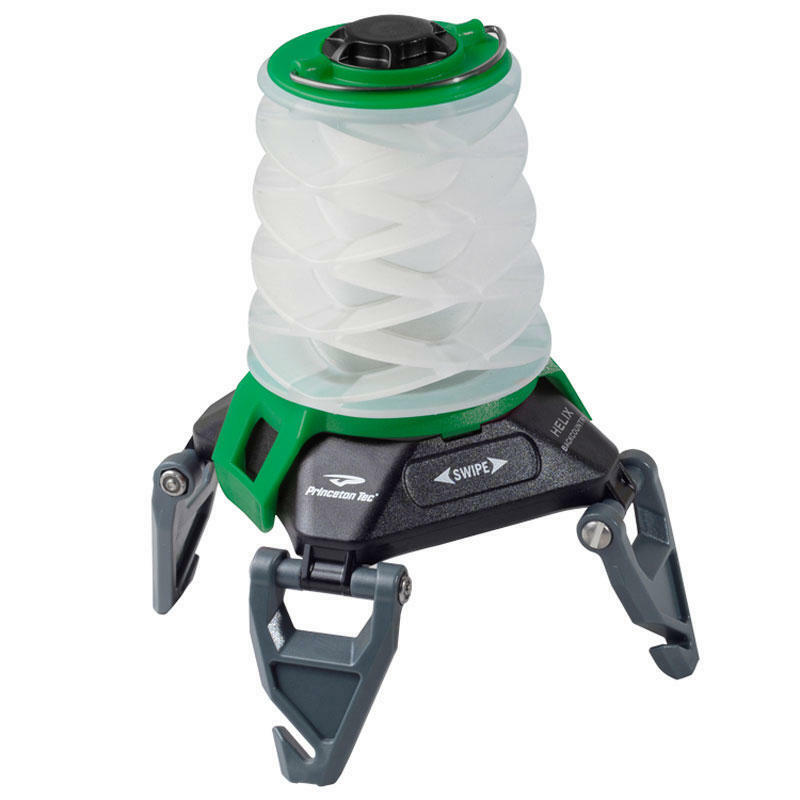 An industry standard micro-USB port powers up the rechargeable battery that allows this lightweight lantern to put out a bright beam that’s easy on the eyes - perfect for around camp or in your tent. Helix Backcountry Rechargeable has a unique control surface that is free of buttons, yet gives access to a 150 lumen white mode, dimmable to 30 lumens, as well as a dimmable red mode for low profile use.